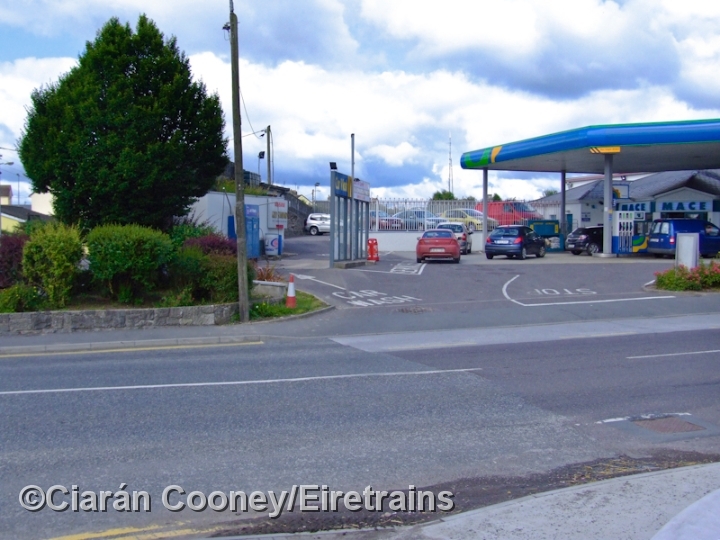 The large town of Fermoy, Co.Cork, was first served by rail when the Great Southern & Western Railway opened their line from Mallow in 1860, where they established a terminus on the north side of River Blackwater. 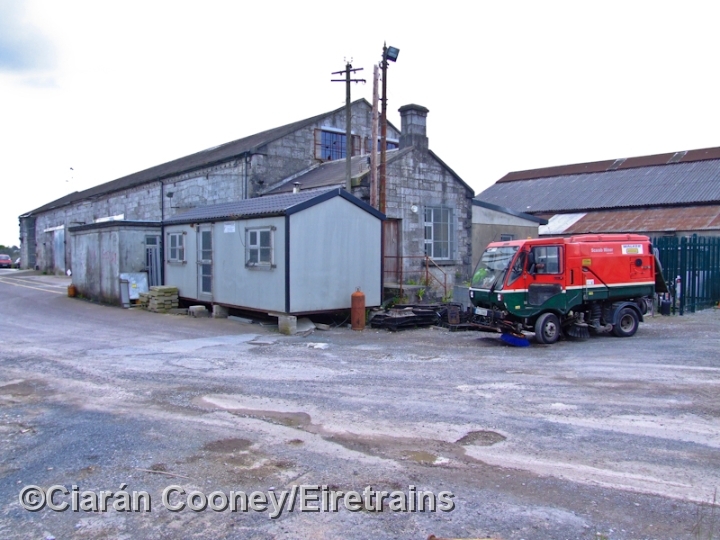 In 1872, the Fermoy & Lismore Railway, whom the GSWR later took over, opened their line between Fermoy and Lismore, which eventually formed the Mallow to Waterford line. 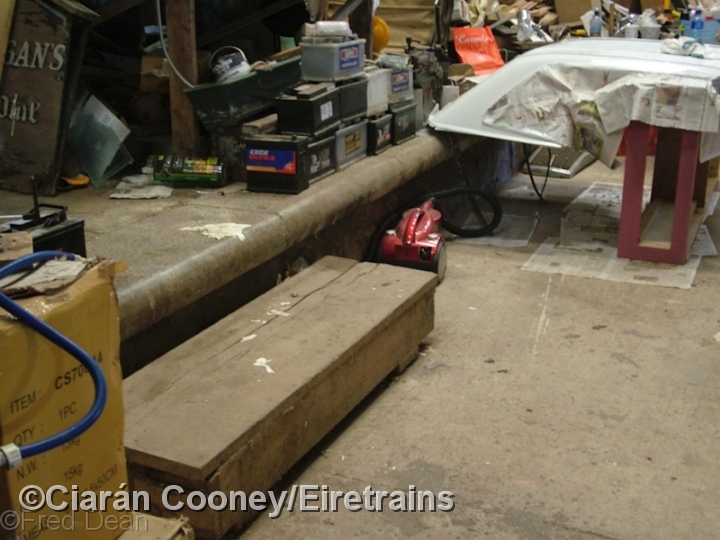 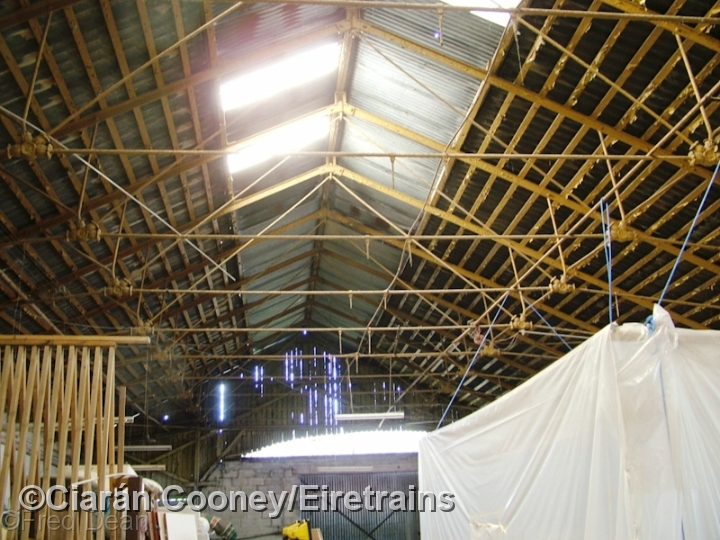 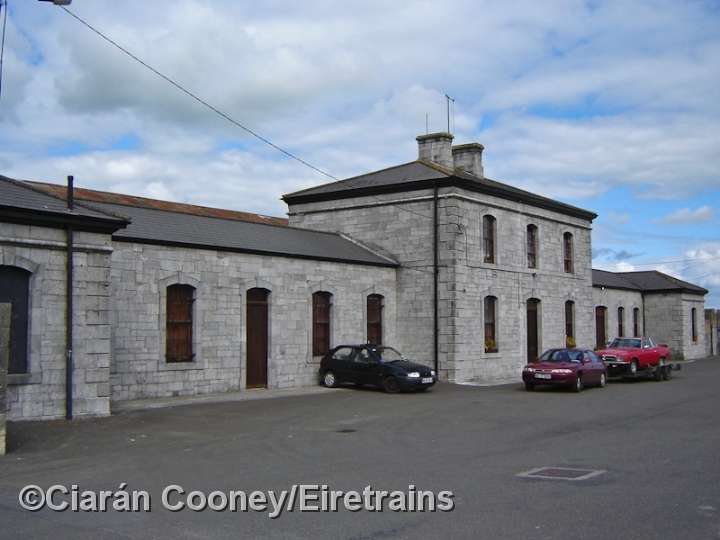 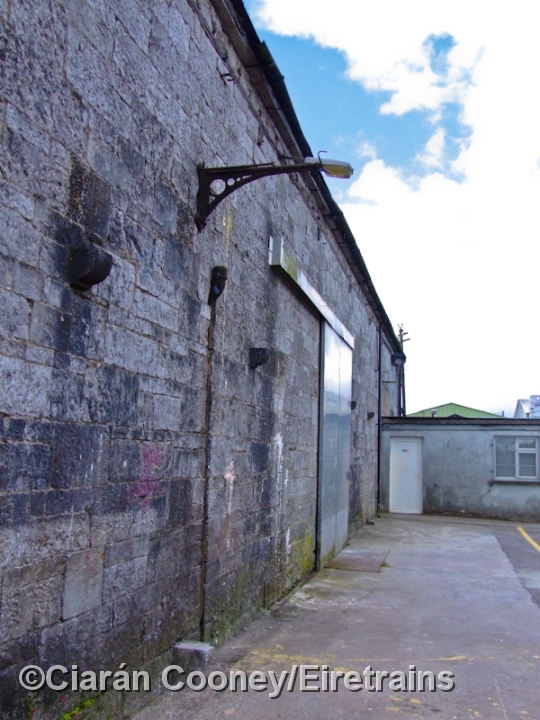 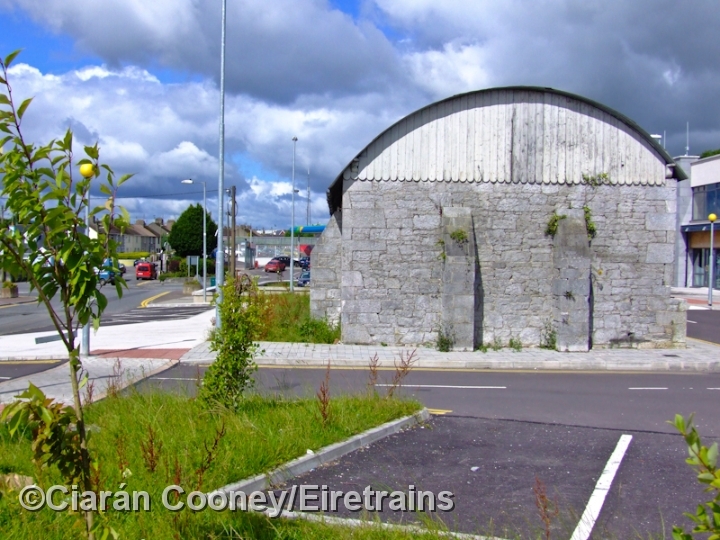 The GSWR station at Fermoy was a substantial structure built of stone and featuring a train shed. 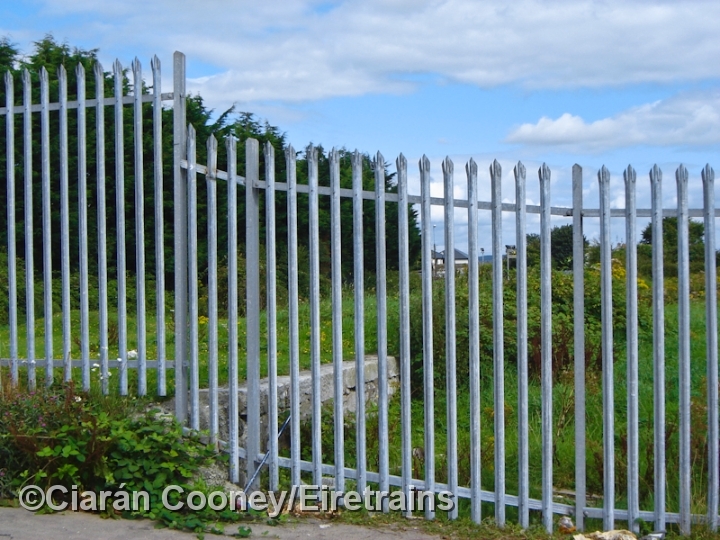 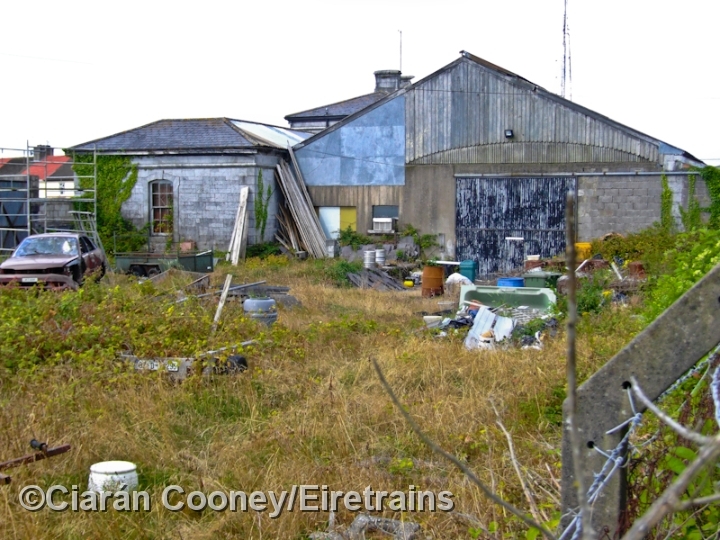 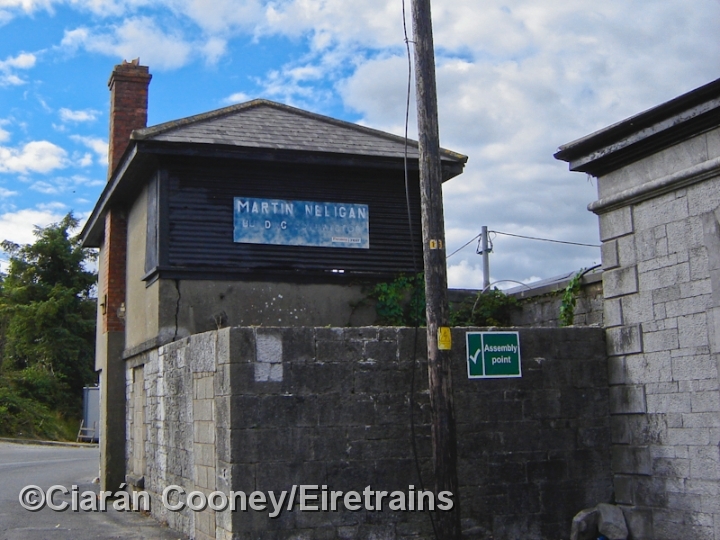 The signal cabin was located at the west end of the station, adjacent to the former bay platform which served trains on the Mitchelstown branch, opened in 1891 and closed completely in 1953. 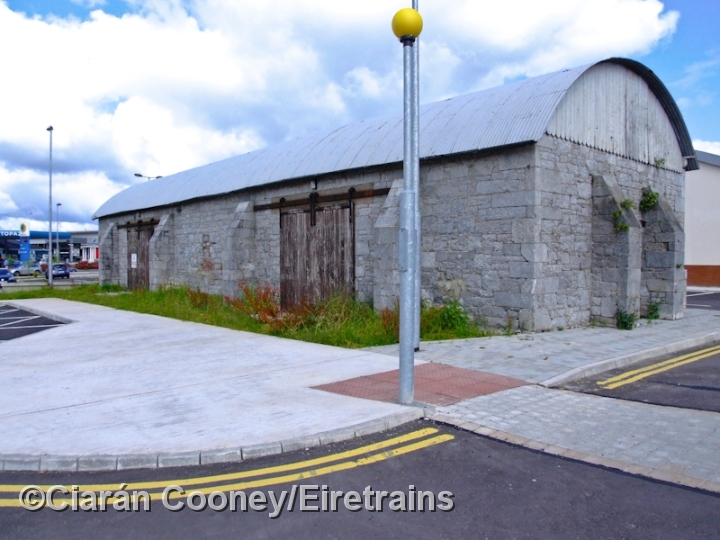 The goods shed and yard was located on the west side of the station, and beyond the rail overbridge across the N8 was the original terminus of the F&LR, closed after the GSWR take over in 1882. 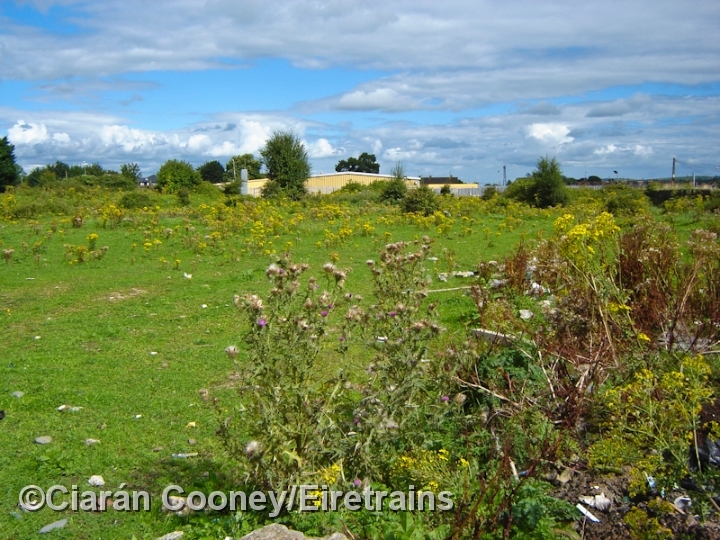 The scenic Mallow to Waterford closed in 1967. 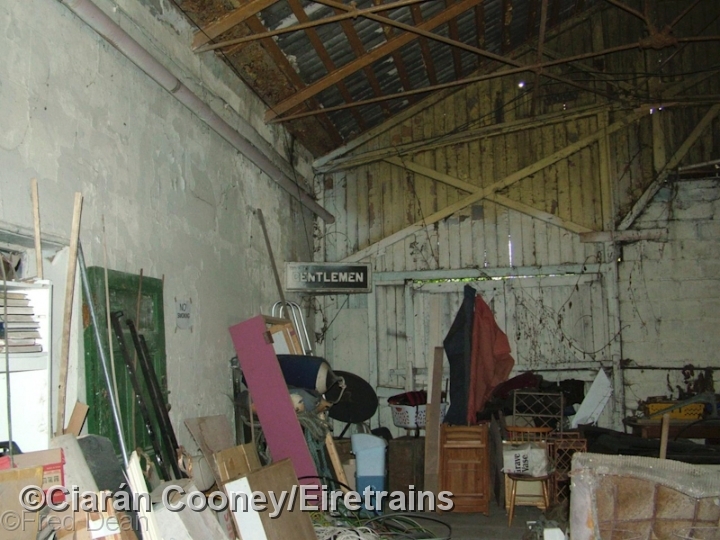 Today, the station, along with the trainshed, goods shed and signal cabin remain. 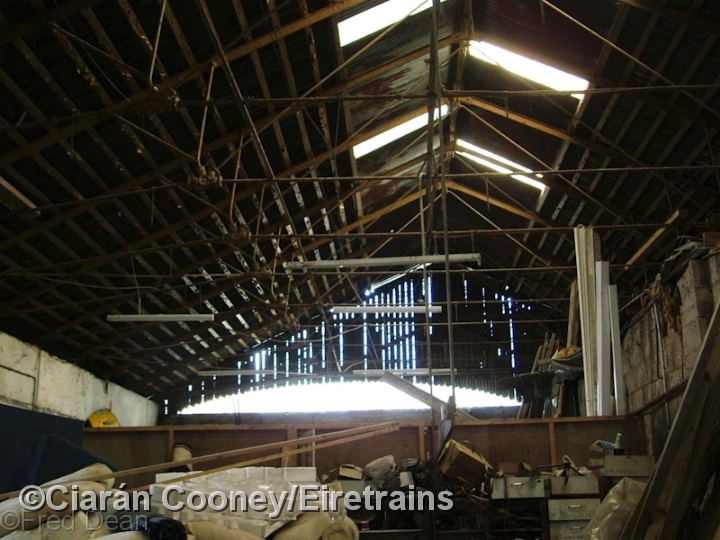 The only F&LR structure left is their former goods shed, which remains largely intact. 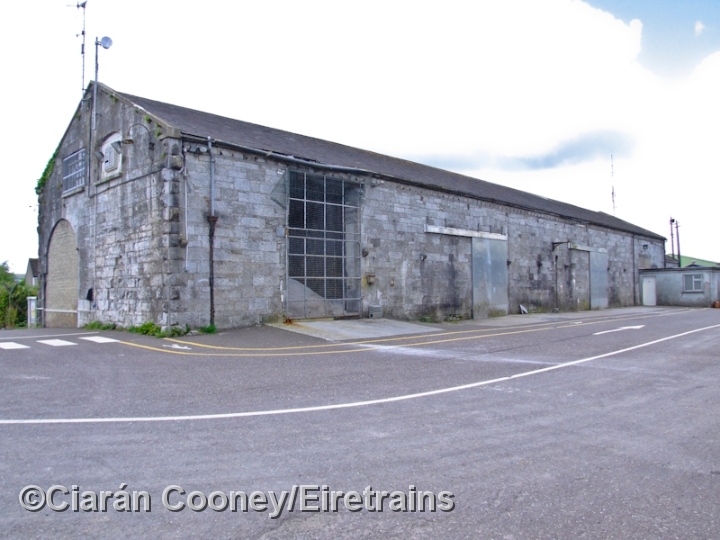 East of the town is the impressive Carrickabrick Viaduct which crosses the River Blackwater.